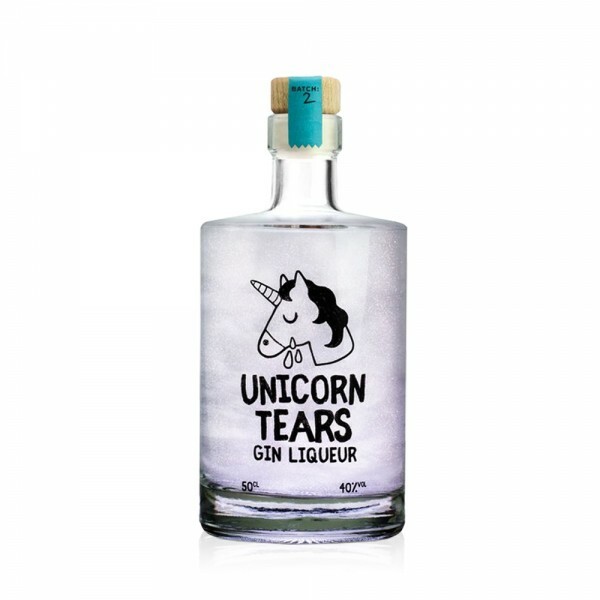 Unicorn Tears Gin Liqueur is a magical, mythical spirit with an iridescent glittery shimmer that will blow your mind. Juniper-driven and citrusy on the nose, the palate is luscious and flavoursome with an indulgent sweetness and flavours of candied orange, herbs and spice. Delicious to drink on its own over ice, or in a G&T or gin-based cocktail, this is a sweet treat for Gin and unicorn lovers alike.